Bushmills North American Distillery Ambassador is in town, and we just have to abide this wonderful opportunity to sip some of the best Whisky Ireland has to offer. 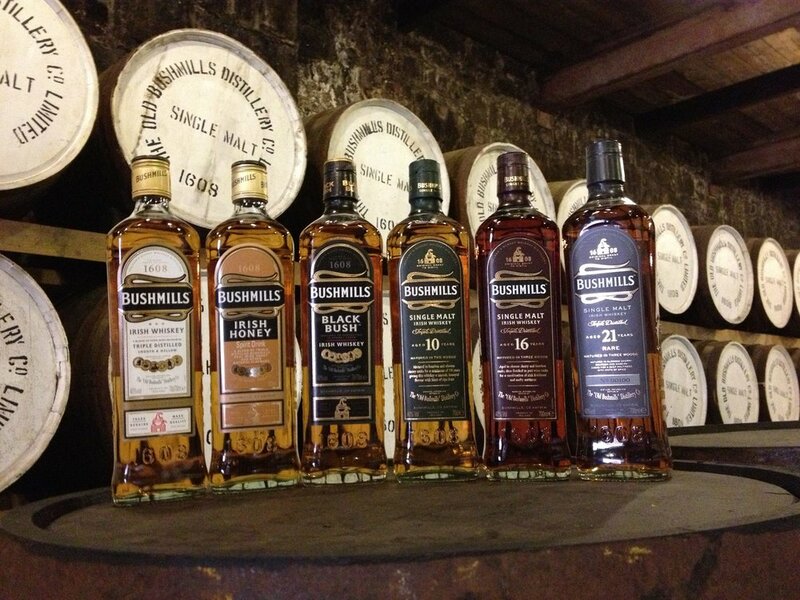 Come meet Bushmills representative Jack Ferris learn with the Whiskey Society. Welcome Punch will hit the table at 6pm, tasting will start at 6:30, Irish eyes will be smiling.